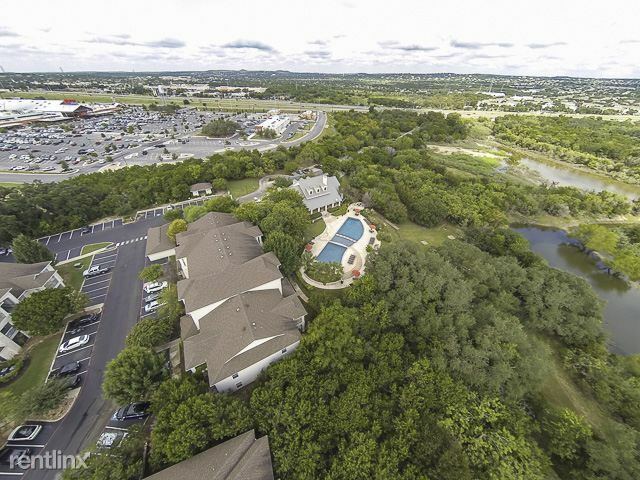 San Antonio's hidden treasure; nestled within the trees, a secluded and unique lake setting. 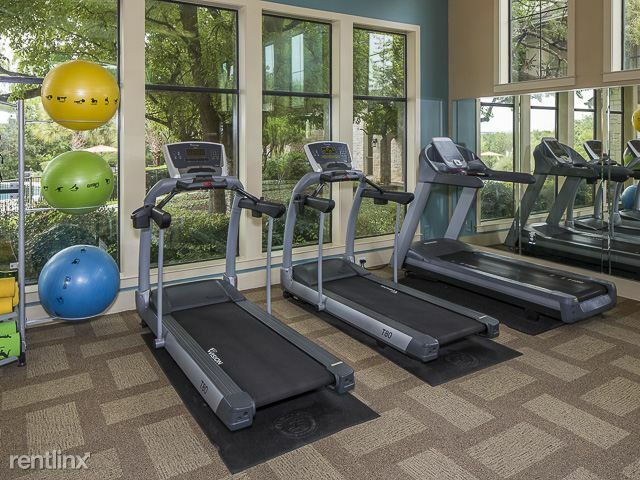 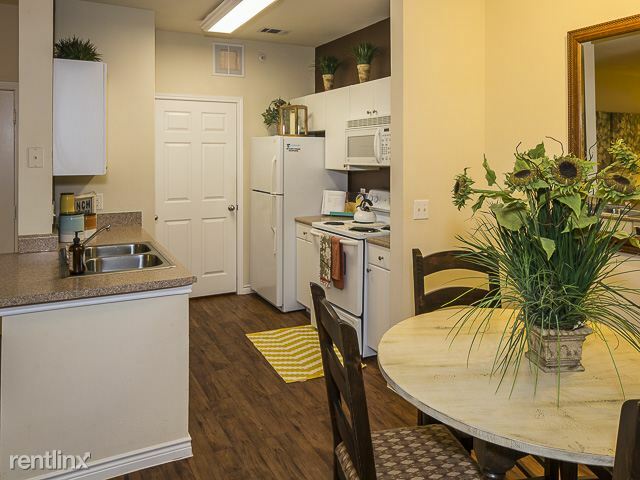 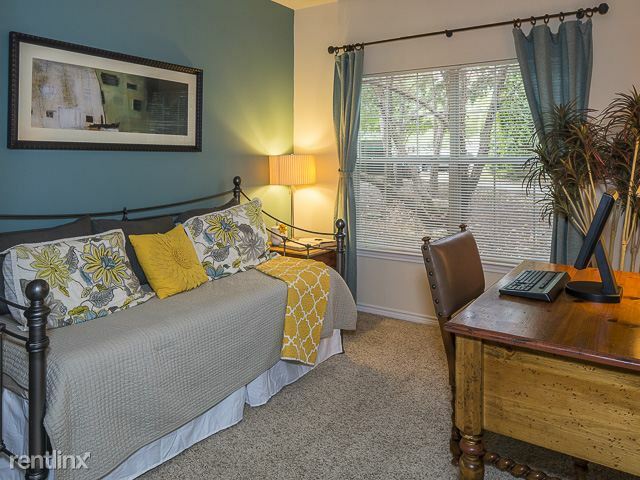 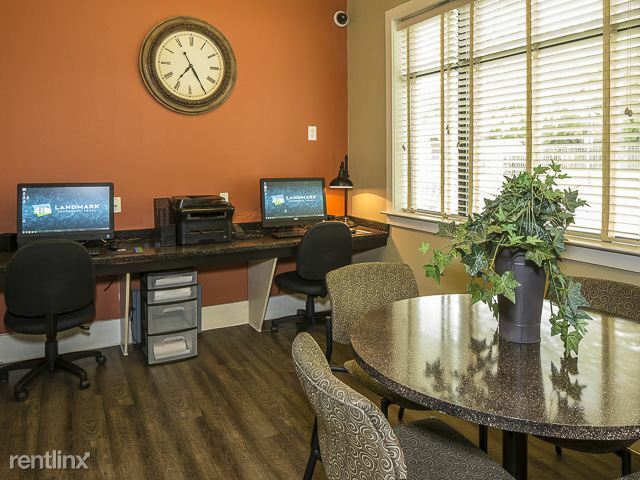 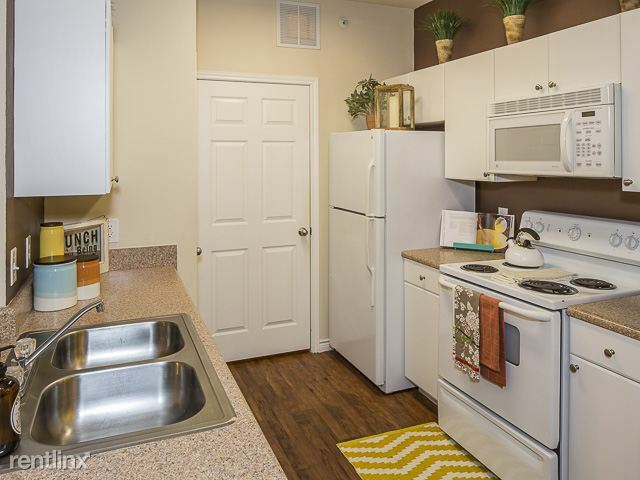 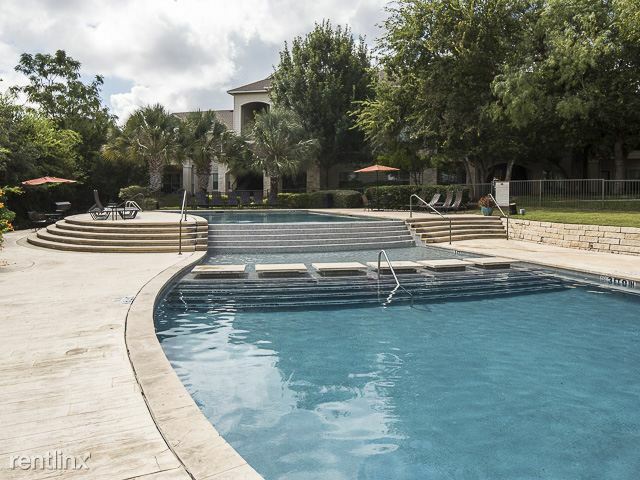 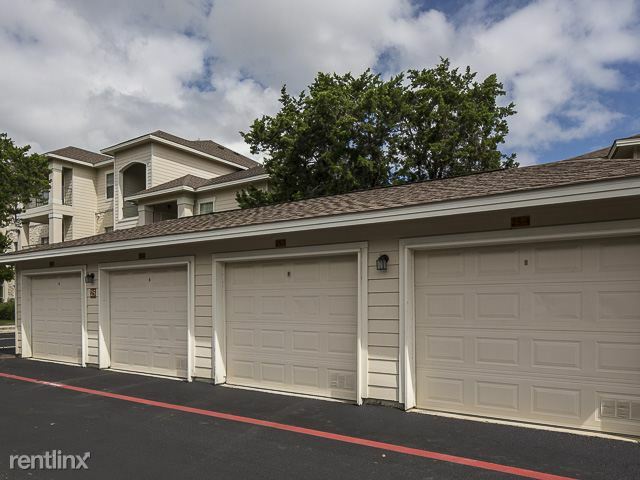 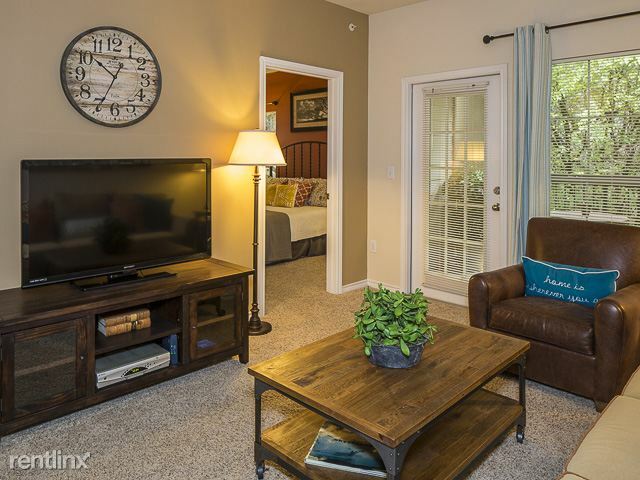 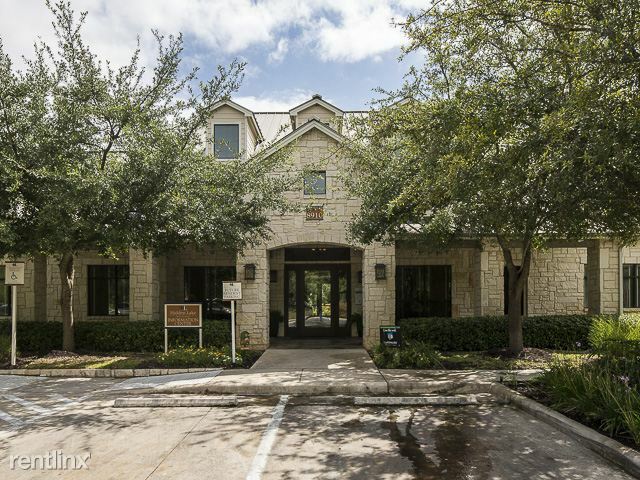 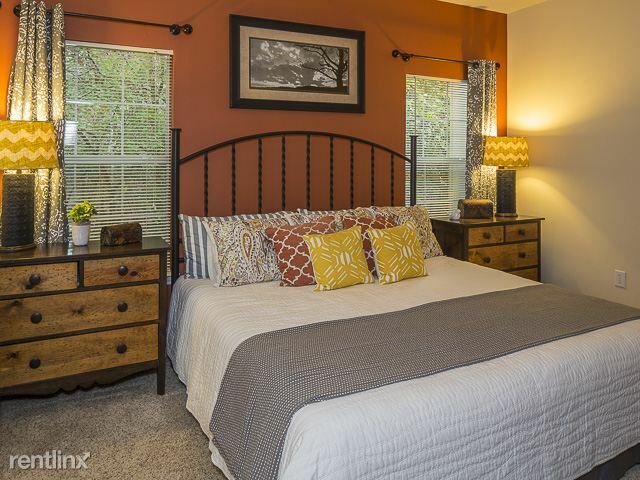 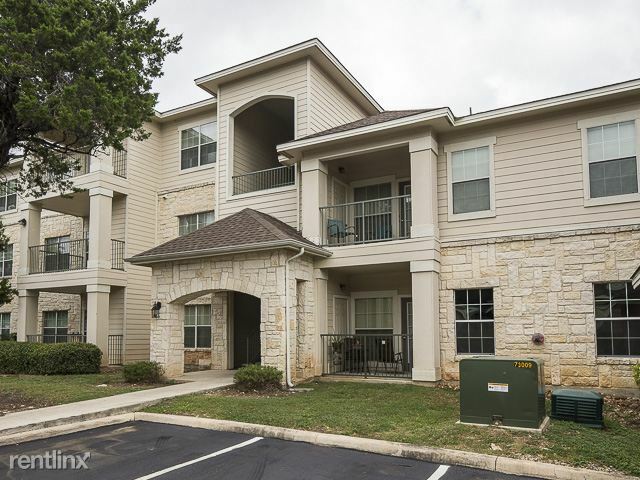 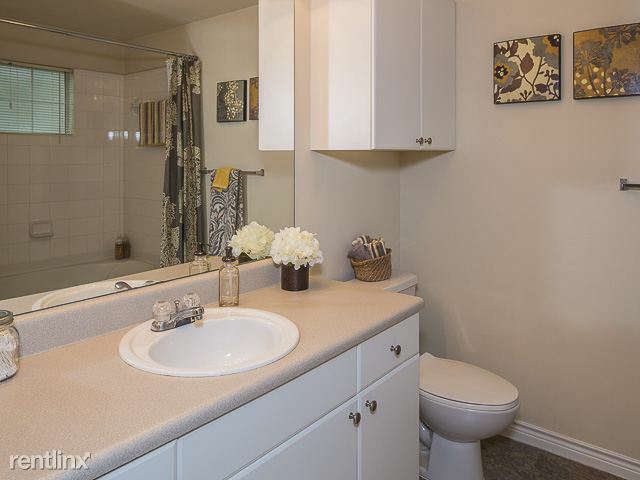 Hidden Lake luxury apartments in San Antonio, TX have something distinct to offer. 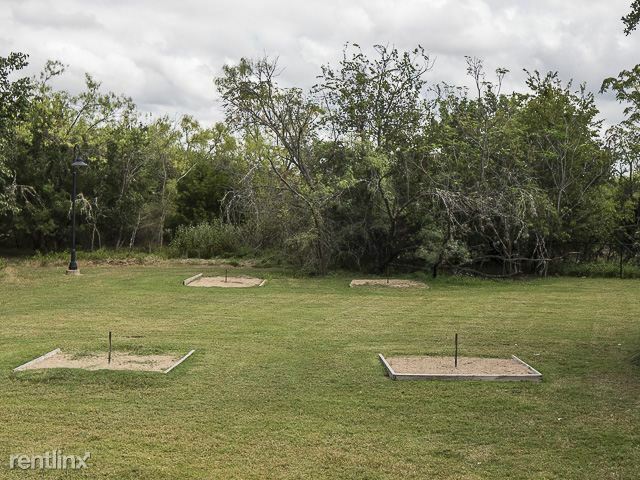 Secluded within its own natural preserve, a residence rich in Texas Architecture. 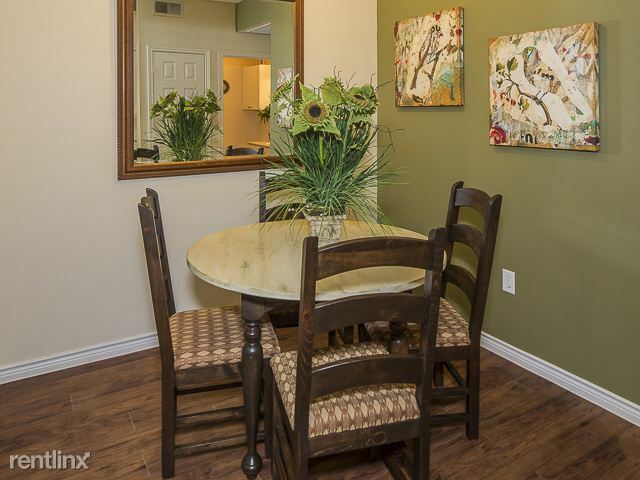 For more information please contact Anissa as pricing and availability are subject to change daily without notice.